One of the most impressive debuts for a singer/songwriter ever, this infectious mixture of styles not only features a strong collection of original songs (the hits are «Chuck E.’s in Love» and «Young Blood,» but «Danny’s All-Star Joint» and «Coolsville» are just as good), but also a singer with a savvy, distinctive voice that can be streetwise, childlike, and sophisticated, sometimes all in the same song. 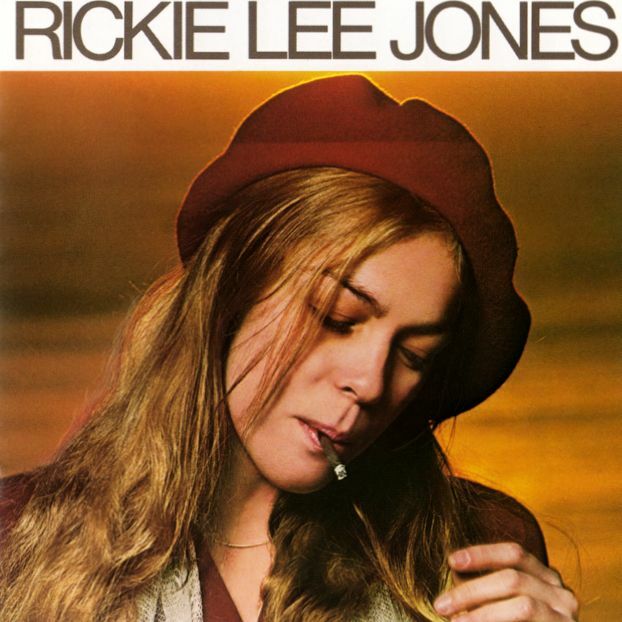 By far the greatest female singer-songwriter since Joni Mitchell was Rickie Lee Jones, a protege` of Tom Waits whose husky and sensual voice penned one of the boldest attempts at the degraded moral landscape of urban America: her debut album, Rickie Lee Jones (1979). Fluctuating between sobriety and intoxication (both physical and spiritual), Jones managed to be both visionary and romantic while singing about the alienated and neurotic life in the city. Meanwhile, the backing band tinged her ballads with nocturnal rhythm’n’blues and jazz, coining an intellectual variant of late-hours lounge-music. Singer and band acted «classy» while being deliberately sloppy. Intricate psychodramas and surreal suspense also rule on Pirates (1981), while Flying Cowboys (1989) is the best of her lighter collections. New heights were reached with Traffic from Paradise (1993), her most abstract, psychedelic, unfocused and cryptic work. With her expressive soprano voice employing sudden alterations of volume and force, and her lyrical focus on Los Angeles street life, Rickie Lee Jones comes on like the love child of Laura Nyro and Tom Waits on her self-titled debut album. Given the population of colorful characters who may or may not be real people that populate her songs — Chuck E., Bragger, Kid Sinister, and others — she also might have had Bruce Springsteen in her bloodline (that is, the Springsteen of his first two albums), and her jazzbo sensibility suggests Mose Allison as a grandfather. Producers Lenny Waronker and Russ Titelman, who know all about assisting quirky singer/songwriters with their visions, have brought in a studio full of master session musicians, many of them with jazz credentials, and apparently instructed them to follow Jones’ stop-and-start, loud-and-soft vocalizing, then overdubbed string parts here and there. The music thus has a sprung rhythmic feel that follows the contours of Jones’ impressionistic stories about scuffling people on the streets and in the bars. There is an undertow of melancholy that becomes more overt toward the end, as the narrator’s friends and lovers clear out, leaving her «Standing on the corner/All alone,» as she sings in the final song, «After Hours (Twelve Bars Past Goodnight).» It’s a long way, if only 40 minutes or so, from the frolicsome opener, «Chuck E.’s in Love,» which had concluded that he was smitten by «the little girl who’s singin’ this song.» But then, the romance of the street is easily replaced by its loneliness. Rickie Lee Jones is an astounding debut album that simultaneously sounds like a synthesis of many familiar styles and like nothing that anybody’s ever done before, and it heralds the beginning of a potentially important career. 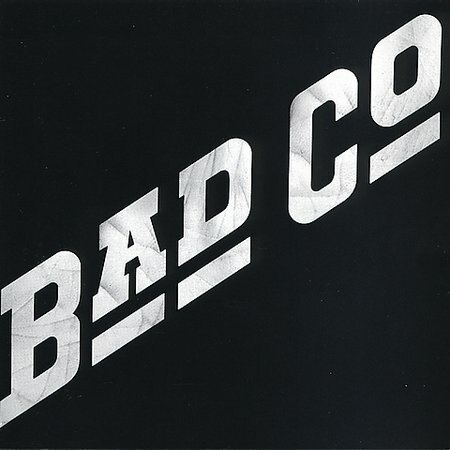 THE ORIGINAL BAD CO. ANTHOLOGY includes several previously unreleased tracks including four tracks recorded in 1998. Recorded between November 1973 and November 1998. Includes liner notes by John McDermott. 1974’s BAD COMPANY laid the groundwork for much of the mainstream hard rock that would dominate FM radio and album sales in the 1970s and ’80s. In contrast to the expansive canvases of psychedelic music and the virtuoso excesses of prog rock, Bad Company’s debut stripped the blues-rock model down to its essentials, playing muscular, amped-up power chords over driving 4/4 beats. Though the singing of vocalist Paul Rodgers (who had previously been in the blues-based band Free) has a rather flat affect, it is powerful and distinctive, meshing perfectly with the bluesy riffs of guitarist Mick Ralphs. The tightly structured songs are cut from similar cloth, but the exuberant «Can’t Get Enough,» the snarling «Bad Company,» and moody, spectral «Ready For Love» provide enough variety to keep things interesting. The gentle «Seagull,» though uncharacteristically introspective for the band, is one of Rodgers/Ralphs’s finest compositions. Subsequent Bad Company albums would rework the same basic themes, but BAD COMPANY, the group’s opening salvo, was their defining work. 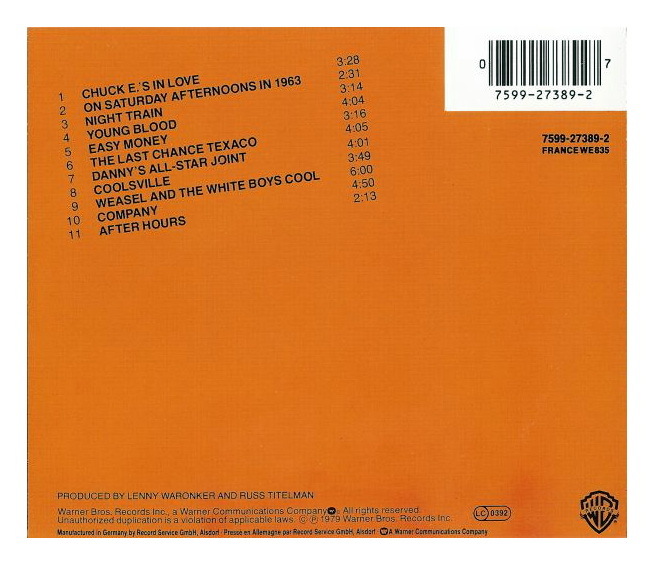 It remains a classic of straightforward, blues-based rock. Bad Company: Paul Rodgers (vocals, guitar, harmonica, piano); Mick Ralphs (guitar); Boz Burrell (bass); Simon Kirke (drums). Engineers include: Robin Black, Ron Nevison, Chris Kimsey. Bad Company: Boz Burrell (bass instrument); Mick Ralphs, Paul Rodgers, Simon Kirke. Personnel: Paul Rodgers (vocals, guitar, accordion, piano); Sunny Leslie, Sue Glover (vocals); Mick Ralphs (guitar, keyboards); Mel Collins (saxophone); Simon Kirke (drums); Sonny (background vocals). Recording information: Headley Grange, Hampshire, England (11/1973).